New truck orders dipped in November, along with seasonal trends, but remain strong year-to-date with 468,000 units ordered so far in 2018. 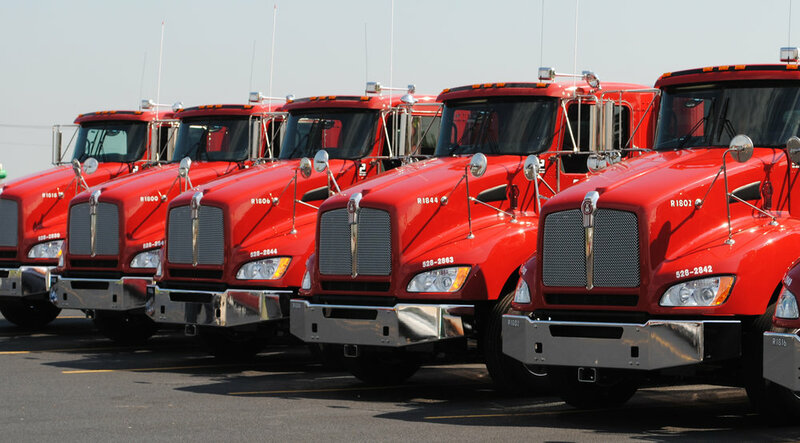 North American Class 8 truck orders took a seasonal dip in November but remain strong as 2018 winds down. According to preliminary data from ACT Research, fleets ordered 27,900 units in the month, down 36% from October, but only off 15% from November 2017. Year to date, Class 8 orders are at 468,600 units. “November typically has a slightly above average order seasonal factor, and as such, actual data is moderately lower when seasonally adjusted. Seasonal adjustment drops November's order intake to 26,800 units, down 29% from October,” said Steve Tam, ACT’s vice president. Medium-duty truck orders for November are slight above the 6-month and 12-month averages at 25,100 units. Orders have averaged 24,000 over the past six months and 24,900 over the past 12. Orders for both tractors and trailers in 2018 have been at record levels. FTR had previously reported that October trailer orders were 53,000 units, up 67% over a year ago, with total orders for the 12-month period ending October 2018 at 423,000. Build slots for both tractors trailers have been filling up, with most tractor orders taking 9 months or more to fill at this point.